We’re pleased to announce the publication of the Winter 2018 edition of The Northern Line! The issue is available online, and limited print copies will be available at our office soon. Read the editor’s note below, and the entire issue on issuu.com. Enjoy! The passage evokes a blockade and a boundary, an uncompromised position. Snyder wrote, though, from the Pacific Northwest, and the Arctic was, to him, held at some distance. His imagination was rooted elsewhere. 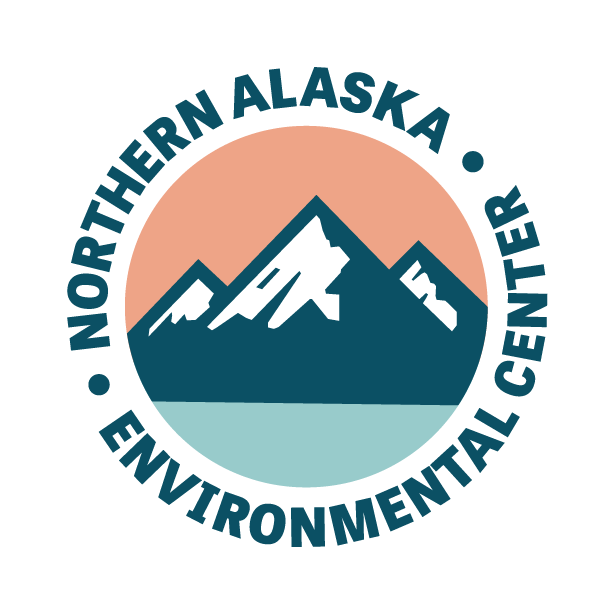 In the last 47 years, the Northern Center has grown its roots in Interior Alaska, and the perspective on those lines is different here and now. It is more important than ever to work for the continued survival of those communities who were overlooked in earlier colonial narratives about the place, an understanding that our interns, like Greg Stewart and Rachel Ruston this year, often arrive with and seek to deepen during their time with us. At the same time, we look to institutions and ideologies built around legislation like the Wilderness Act, as Roger Kaye writes about in these pages, which was both borne of and attempts to counter our nation’s narrowly defined concept of progress. These pages contain reckonings and reflections from and about those who have been part of our communities and conversations, contradictions and all. We hope something of it speaks to you. Read and the entire issue below, or download here: 2018 Winter Northern Line.